Home→A few of my favorite books. Not having Television to bedevil me, I have always found books to be a great friend and since I need to pass my time (recovering from surgeries) I thought I would share a few books I have recently read and enjoyed. 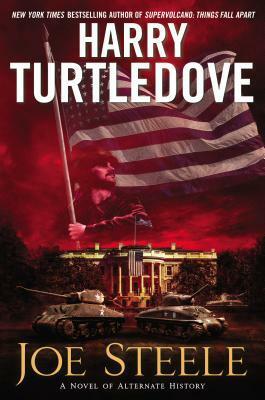 This is a thought provoking “what-if” alternate history that Harry Turtledove is known for. The historical biosphere that you enter begins with the Presidential election in a Hoover failed America. The Depression casts a dark cloud and America goes with a candidate who promises change and reforms … but what will be the final price? I have loved all of the Turtledove alternative histories and if this is the introduction to a new series he has outdone himself. Considering the terrifying alternatives, we have running for President this is an all too possible script for the future. Without giving it away, I hope you read this, because not only is it timely, but it’s a GREAT read. Possibly his best construction ever! Is a haunting crime solving mystery that involves history, religion and a community “Prosperous” Maine that somehow always survives when others suffer. It further explores the plight of the have-not/ the homeless and does a fantastic job of enlightening the reader of their sad reality. “Prosperous” shuns outsiders and has dark secrets it would rather not reveal. “Pulse-pounding” it may not have been, but I am recovering from two surgery procedures and am on pain meds. 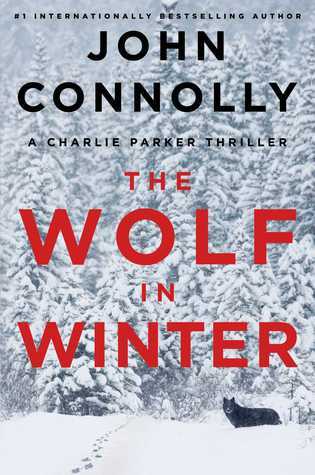 Even so, I thoroughly enjoyed this somewhat disturbing book. The plot and characters are very much different from the norm. So are some of the locations. Dealing with less than attractive backgrounds such as homelessness was very different from mysteries or novels about Hollywood crime. The antagonists are complicated and so is the story. This would have been an all nighter so thoroughly did it capture my attention. The book The Dying Grass A Novel of the Nez Perce War by William T Vollmann was an even harder book to read and was NOT to found in my library. 🙁 This National Book Award winner takes readers inside the epic fighting retreat of the Nez Perce Indians. Port Bonita (Port Angeles WA) is about to boom, it just needs something. Like Ken Kesey you get swept away by the majesty of the Olympic Peninsula and the rich list of characters portrayed. When I finally closed this book, I felt I had closed it on some new friends I had just made and lost all to soon. 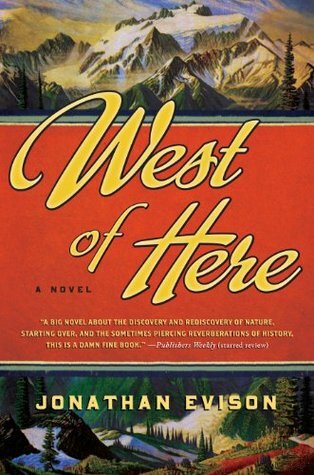 Library review: If you are a fan of Western Washington history, specifically Clallam County, Port Angeles, the Elwha Dam you will LOVE this book. The author transports you into two time slots. The era when the dam was built, the settlers of Port Angeles and the relations of the two Clallam tribes. (Lower Elwha and Jamestown) The second era is the recent present –before the dam was to be removed. Port Bonita, the dam itself and many Port Angeles businesses are renamed, but remain very identifiable. I suspect this was to prevent lawsuits from the not too innocent and the sometimes-unflattering descriptions. The Brother Gardeners: by by Andrea Wulf and the Nicolo and Lymond series by Dorothy Dunnett. These are UMPTEEN books that sound great. Best of all, my library has them. Early plant explorers such as David Douglas have been neglected in my list, but they certainly have been read. I often thought that Douglas’ fascinating life story would have been a fantastic movie. A friend of mine actually tried to buy the film rights to it. 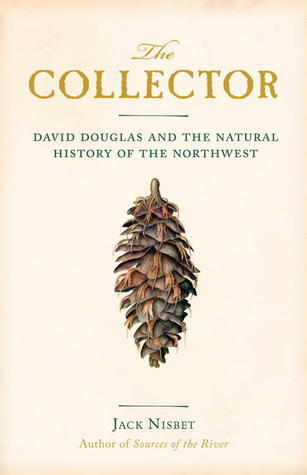 Though not the action packed thriller I would have liked to have directed, ‘Finding David Douglas’was a collaborative documentary between Oregon and Scottish forestry communities. David Douglas was an adventurer as well as a botanist and like Reginald Farrer lived an all too short life dying in an *apparent* accident in a Hawaiian cattle pit that was already occupied. This element of stumble dumbness was never believable to me and I subscribe to the “he was snuffed out” theory. This is not the ending for a man who would be the first European to attempt to ascend Mt. Hood. More of botanist explorers who enriched our gardens. REGINALD FARRER: Traveller, Botanist and Flower Painter by F.H. Fisher. Stocked by our library, I must have checked it out three or four times. As I was the ONLY reader of it, I thought they should sell it to me. Sadly, I continue to keep waiting! It is a very old book and taking up all the bookshelf room. 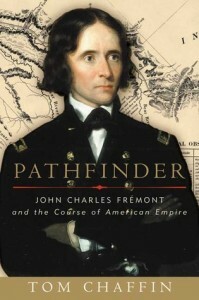 John C. Frémont was an American explorer, military officer, and politician. His role as a surveyor and wilderness exploration fascinated me. The journeys with kit Carson and Thomas Fitzpatrick would include much of the Pacific Northwest before he would sneak into California in 1844. The coming war between the US and Mexico was imminent and in 1845 he and his armed party defied Mexican authorities … and that is where the fun begins. With a battalion of volunteers *Fremont and Stockton* captured the 31st. state. The book I mentioned was candid and eloquent and the four main explorations is straight out of a Hollywood script. The ‘over the mountains, across rivers, through deserts we shall go.’ That he was conceited, insubordinate and a political gambler certainly makes him an interesting read. These attribute would continue in his role in the Civil War. If you have a few suggestions to add please leave a comment. OMG. Considering recent complications, I am now looking at Video games. Found two, pruned down to one. Even these are political and strategic in nature. Government power broking … alliances and that sort of thing. ‘Making History: The Calm & The Storm’ It has been decades since I played with one. Even asked the eBay sellers if the disks came with a manual. 🙂 AFTER buying a cheap and goofy Western 11 Sim City type, I discovered that you can do the same FREE online with games such as Grepolis. Not bad! After having 20 lbs.of fluid drawn out of my belly (4.5 liters) I feel like I can move again. Now its diuretic tablets and perhaps a training bra, should the side effects happen. Flat stomach comes with a price – breast growth. Now I am certain that the ‘trickster deity is female. No Jehovah, but perhaps an angry Gaiavanna. Hello,I log on to your blogs named “A few of my favorite books.” daily.Your writing style is awesome, keep up the good work! And you can look our website about proxy list.